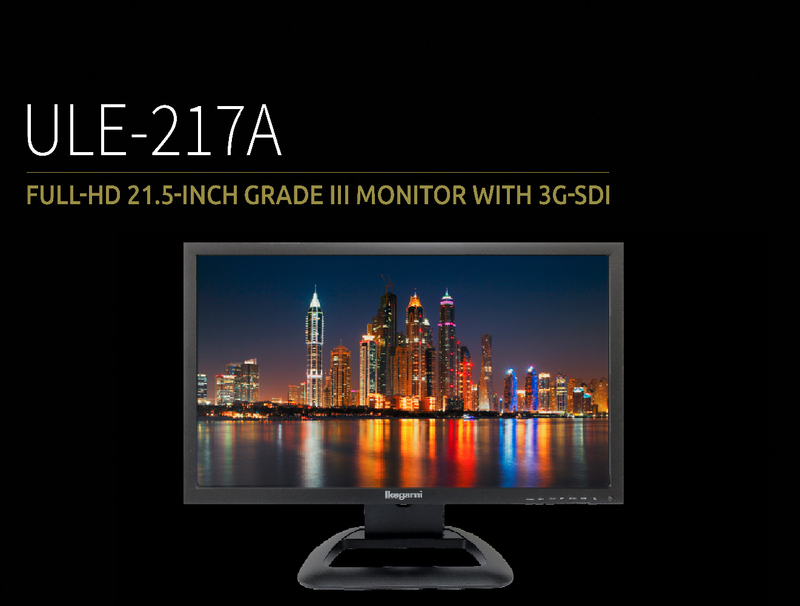 The Ikegami ULE-217A is a professional multi-purpose Full-HD monitor with 3G/HD-SDI and HDMI interface. It is ideal for PC applications or HD video monitoring. 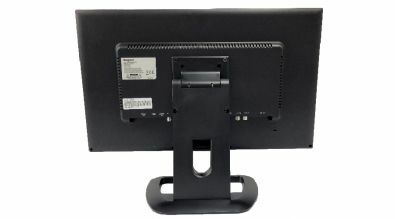 With a VESA interface it can be easily racked, wall-mounted or used as a desktop. 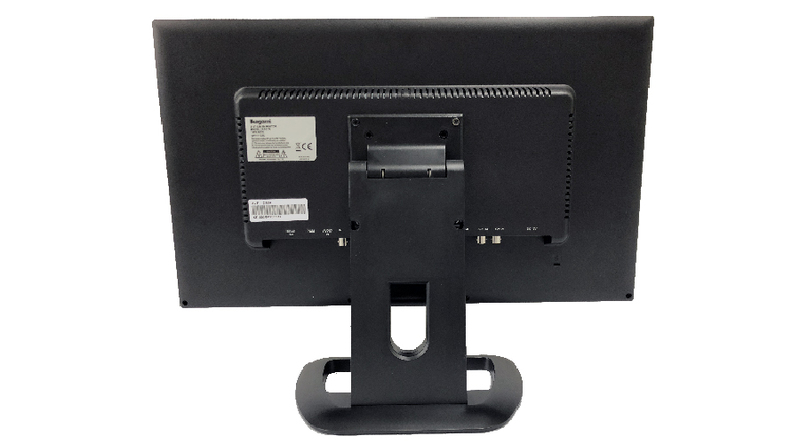 The monitor comes as standard with a protection screen or is optionally available without the protection screen (model ULE-217R).